The Dravidian culture in the south of India is exemplified in its dance and music. Rich, soulful and bewitching, whether in classical or modern forms, it is captivating. This love of dance and music isn’t limited to the south of the country though, North Indian regions have also created their own magical forms of expression. One of the best ways to see the diversity of Indian dance and music is through one (or more) of the many festivals held throughout the country. Here’s a selection that are well worth planning a holiday around. Home to the infamous tantra temples, Khajuraho hosts one of India’s most spectacular dance festivals each year. The medieval UNESCO World Heritage temples are illuminated as classical dancers perform stories of intrigue and devotion in front of them. The site is breathtaking to say the least. The next Khajuraho Dance Festival will be held in February 2017. The Chennai Music Festival is held every December and January, and brings together the best in traditional Indian music. Held in various venues across the city, the festival includes classical music, ancient dance forms and devotional music. It is an incredibly diverse and rich exhibition of the best of Indian music. The Sun Temple of Konark is an incredible architectural feat, but it takes on a life of its own each year as host of its own Dance Festival. The temple grounds become an open air auditorium as Odissi dancers perform in their mesmerising style alongside dancers from around the country. 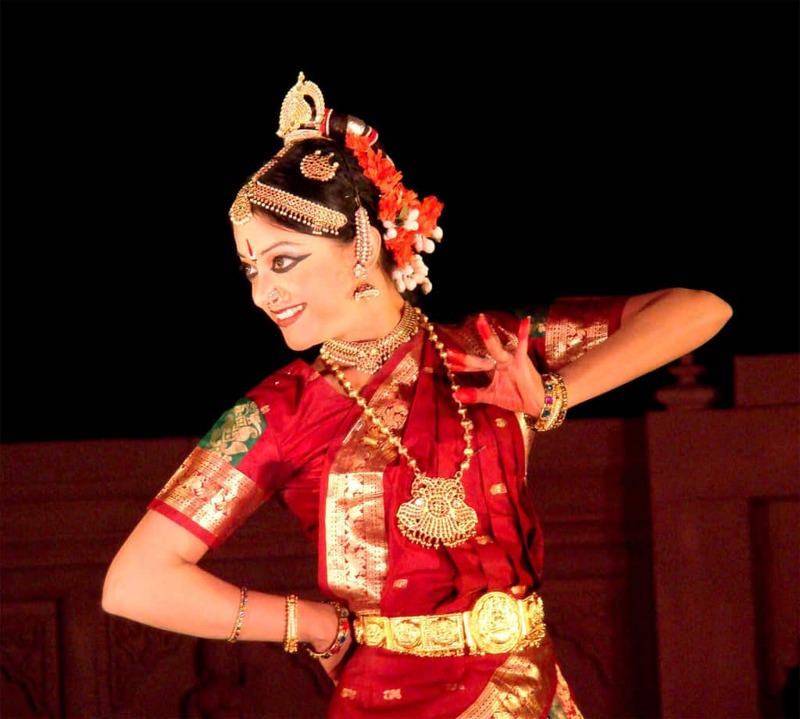 Some famous dance forms represented include Chau, Kathak and Bharathnatyam. 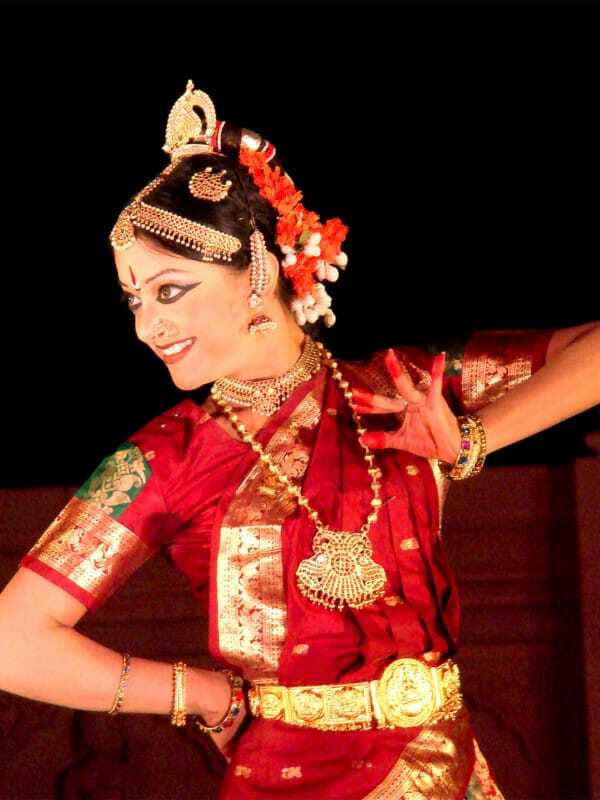 The most recent Konark Dance Festival was held at the beginning of December. Tucked amidst the sand dunes of Jaisalmer in Rajsathan, Ragasthan is held under the night sky. The performers range from classical folk artists to electronic progressive trance to soulful Sufi, ensuring there is something to suit everyone here. During the day you can also enjoy local craft and cuisine stalls, that all add to the local community feel of this interesting festival. The next Ragasthan will be held from the 8th to 10th February 2017. If you like to sing the blues, then the Mahindra Blues Festival in Mumbai is for you. While it isn’t a genre one often thinks of when you mention Indian music, the sub-continent has some impressive blues performers, who are joined with the best from across Asia. Held every February over two days it’s also a great excuse to explore this great city. Mamallapuram or Mahabalipuram is home to some of the country’s most impressive rock sculptures and temples of the Pallava Dynasty. This relaxed seaside town also hosts the Mamallapuram Dance Festival which showcases traditional South Indian dance including Odissi, Kahtakali, Bharatanatyam, Kuchipudi and Mohini. Relax and spend a few days, or explore the nearby town of Pondicherry (or Pudicherry) and Auroville. The next Malalapuram Dance Festival begins on December 20th 2016 and continues for a month. 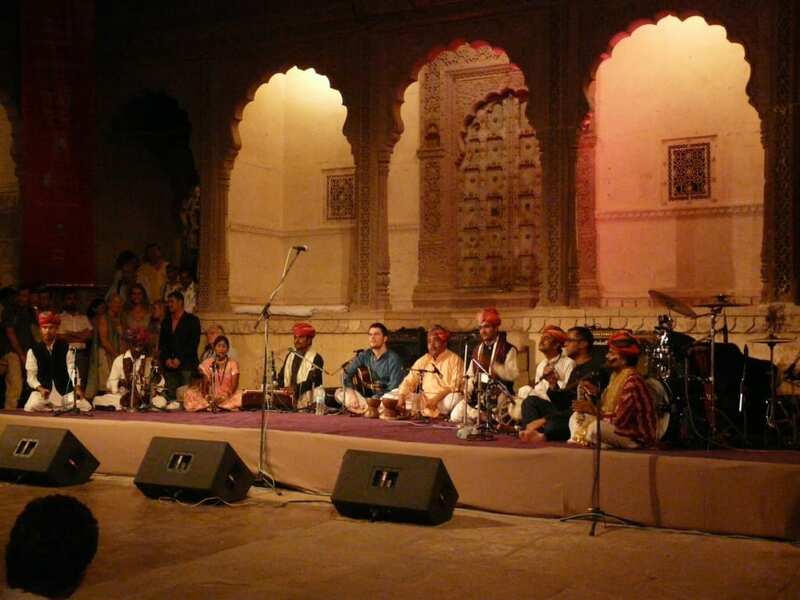 Held at the magical Mehrangarh Fort in Jodhpur, the Rajasthan International Folk Festival celebrates the best of folk music in India and around the world. It’s visitors include its international patron Sir Mick Jagger of the Rolling Stones. It’s a relaxing event where you can enjoy the music with the spectacular view of the Blue City below. The next Rajasthan International Folk Festival will be held from 5th to 9th October 2017.